1. Add salt, butter to the rice flour and mix well. 2. Sprinkle little water and knead to a smooth, thick dough. 3. Add some of the dough to an idiyappam press and press on to a greased banana leaf or plate. 4. 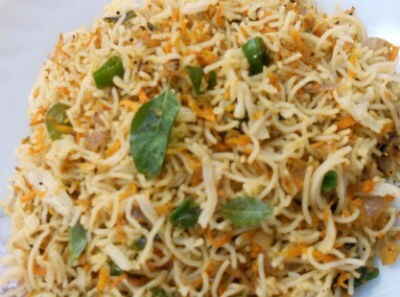 Steam cook the prepared idiyappam and transfer to a plate. 5. Serve with coconut milk. 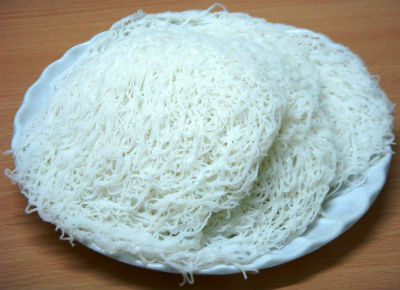 Feel free to comment or share your thoughts on this Idiyappam Recipe from Awesome Cuisine.